Dry Skin 101 - Live.Beauty.Full. With fall in full effect, we get a lot of questions about dry skin. If you have dry skin year-round, or more seasonally, you are not alone – it’s one of the most common skin types. Just because it’s common doesn’t mean it’s comfortable. The tight feeling, itchiness and flaking are all just enough to make you miserable. The technical name for dry skin is xerosis, and it is a condition that those who have it are born with. 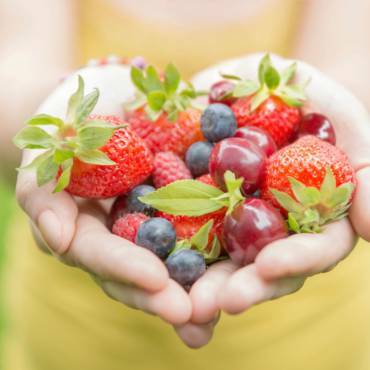 Many different factors can cause our skin to become dry periodically. Common reasons include aging and hormones. As a woman ages, her estrogen levels drop, and sometimes this can cause the body to not produce as much oil. Senior citizens experience the thinning of their skin, which causes water loss, and in turn, dry skin. External factors also contribute to our skin becoming dry. Common external factors include using a soap that is too harsh, skincare products with alcohol as an ingredient, as well as perfumes and artificial dyes. Other external factors include not moisturizing after cleansing, using water that is too hot, being in an air conditioned or heated area, as well as bitter cold weather and extreme heat. It is commonly misconstrued that dry and dehydrated skin are one and the same, and this is not accurate. Dry skin can also be dehydrated, but dehydrated skin is not necessarily dry skin. It can easily be remembered by thinking of it as dry skin being a skin type and dehydration being a skin condition. When your skin is dehydrated it needs more water, when your skin is dry your body is not producing enough oil. 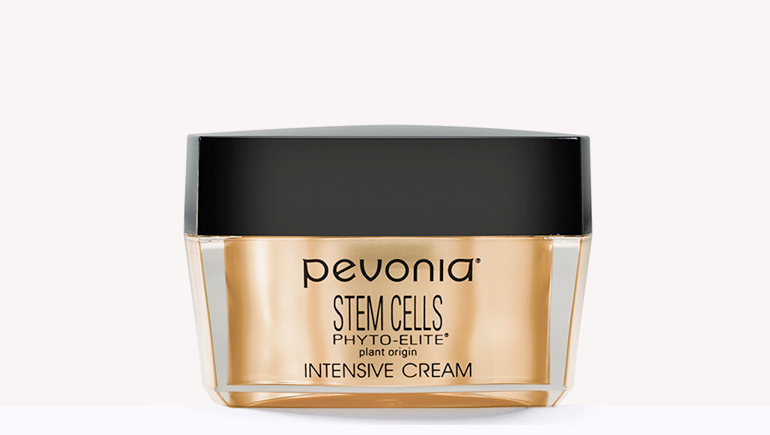 If you suffer from dry skin, Pevonia has the perfect skincare regimen for you. Start off by cleansing with our Dry Skin Cleanser. This creamy formula won’t leave a filmy residue behind and works to counteract dryness. 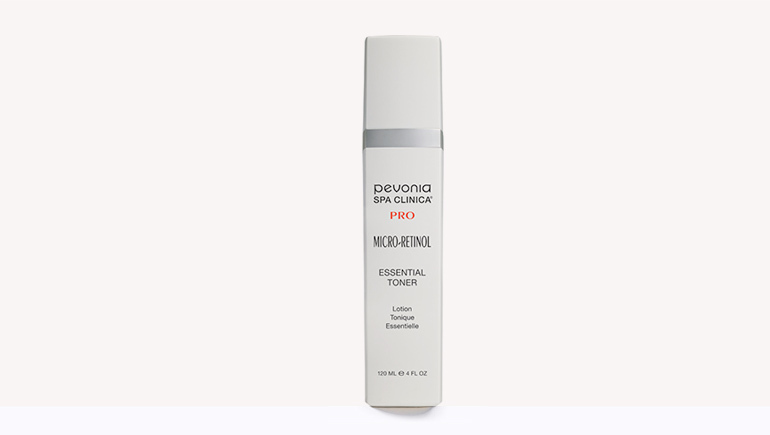 Once you’ve dried your skin, use the Dry Skin Lotion to remove any impurities left behind and re-hydrate your skin. In the evening we recommend using a few pumps of our ultra-hydrating Vitaminic Concentrate. 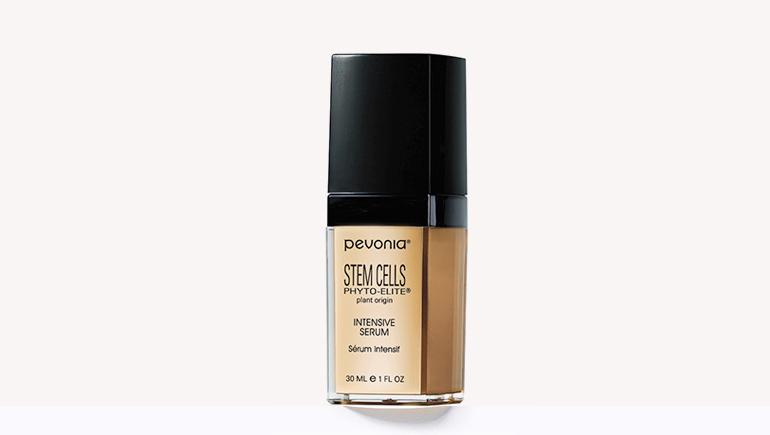 This powerhouse serum hydrates, nourishes, smooths wrinkles and evens skin tone. 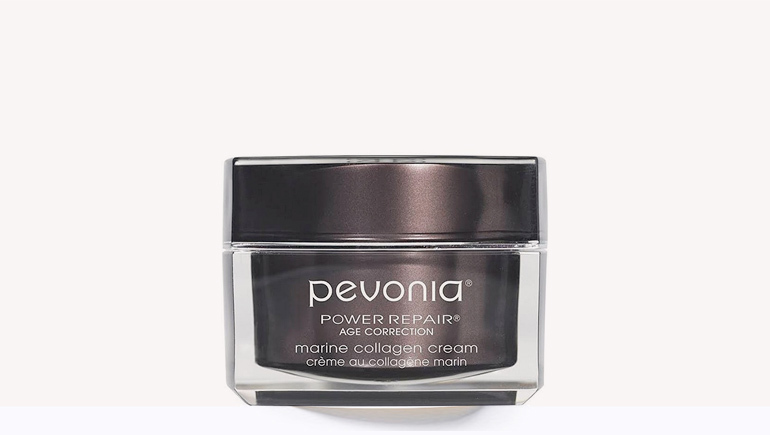 Finish up your dry skin regimen with Pevonia’s Rejuvenating Dry Skin Cream to lock in the moisture. Dry skin doesn’t have to be uncomfortable. With Pevonia’s all-natural, cruelty-free products, your skin will have a good balance in no time at all!